Food. 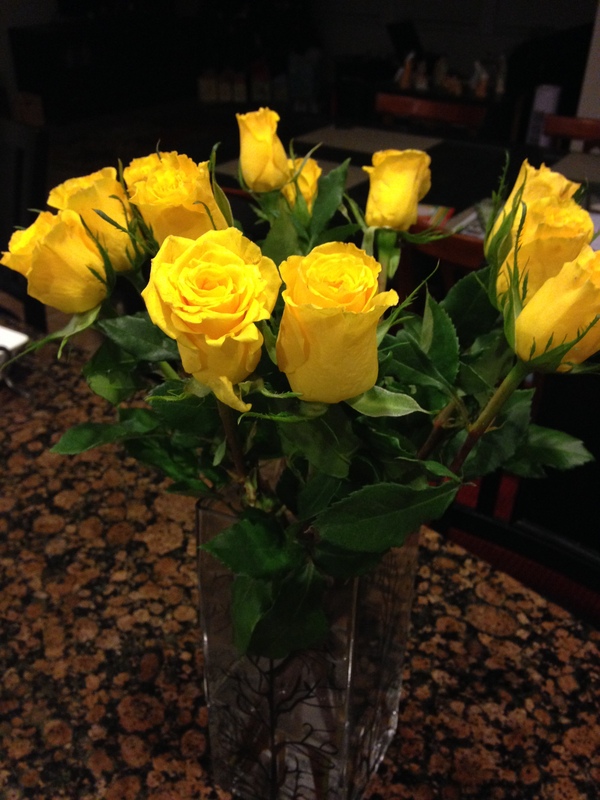 This was the mother’s day grub. 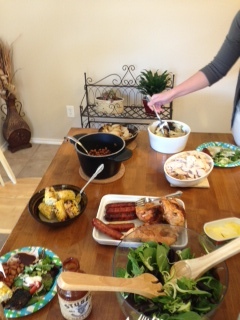 Roast turkey, spicy bbq beans, grilled brats, roasted chicken, grilled corn, cabbage, onions. Oh and salad. If you’ve never had grilled cabbage, try it! It’s seriously underrated! Kitties. 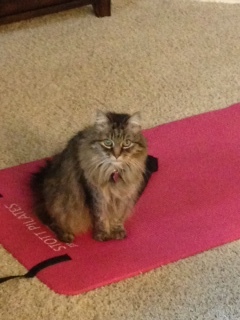 Chanel is obsessed with the yoga mat if I am no where near it.